Ensuring your cargo passing through customs hassle free. Every time. 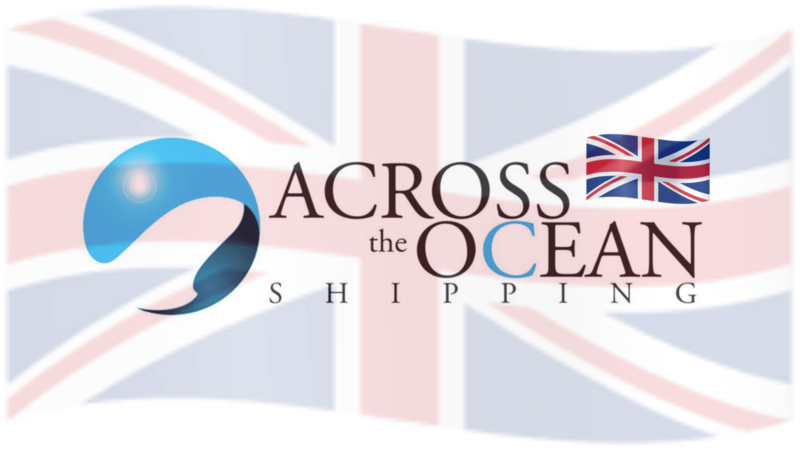 Across the Ocean Shipping has a comprehensive customs brokerage services department processing all import shipments arriving to and export shipping departing from or entering into Australia. We handle shipments from every entry port and airport Australia-wide. We are premier customs brokerage agents that have experience in handling the clearance of all types of cargo ranging from hazardous goods, restricted items through to personal vehicles and vessels. Our strength is not only the understanding the import regulations of the Australian Border Force, but also being in frequent contact with them staying up to date with any changes to current import and export restrictions. This enables us to offer advice to importers and exporters customs broker services on all clearance related matters. We can assist with FMC Filings, AMS, EORI, Duty Rates, Port Health, AQIS Requirements and Carnet’s. Links to major airports, ports and terminals and using the latest technology for EDI direct to customs, enables Across the Ocean Shipping to provide a first class customs broker services for all types of shipment no matter if you wanting to import or export via sea freight, air freight or overland methods. Whether it be personal effects or commercial cargo you are looking to import, our Customs Brokerage team are on hand to offer you advice and help your business gain any tariff concessions where applicable. We have global knowledge of customs requirements and our brokers are constantly attending seminars to ensure that we are ahead of the game.